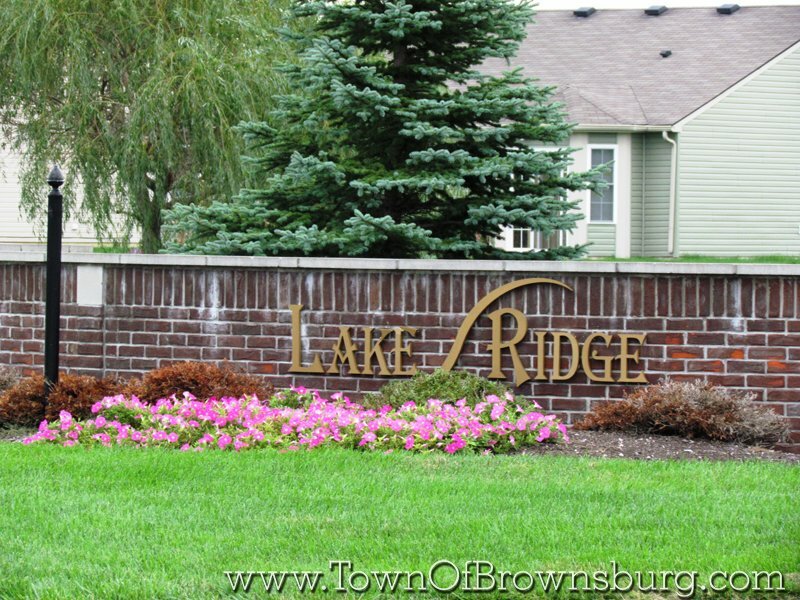 Welcome to Lake Ridge Subdivision! 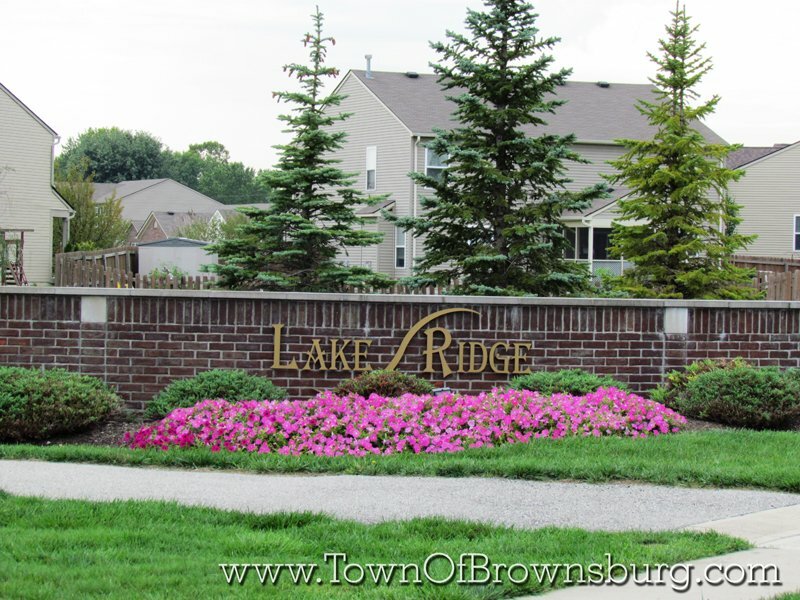 Lake Ridge neighborhood is located between CR 700E and W56th Street just west of CR 900E. 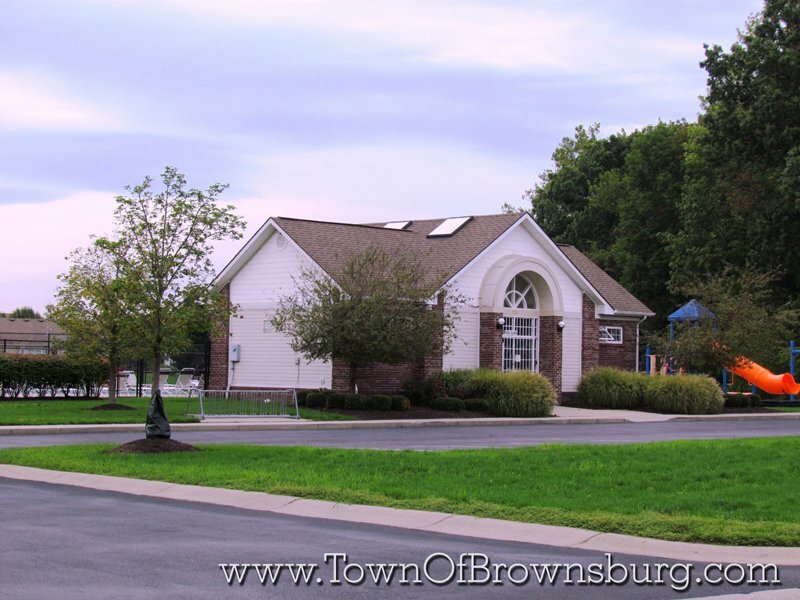 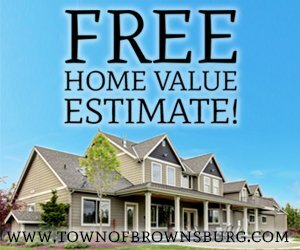 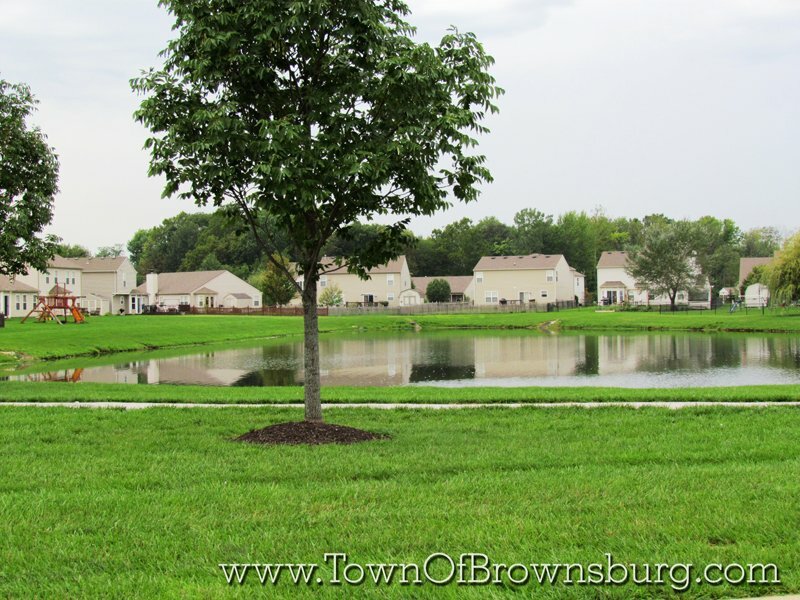 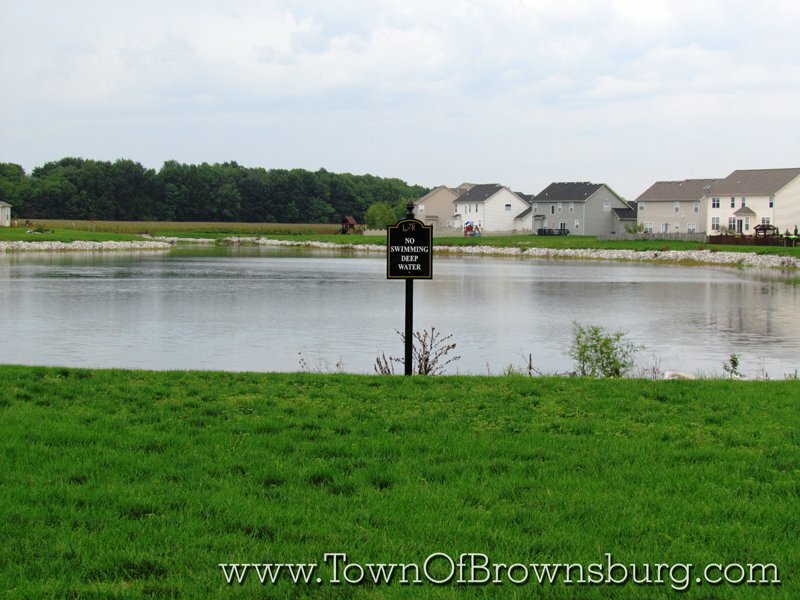 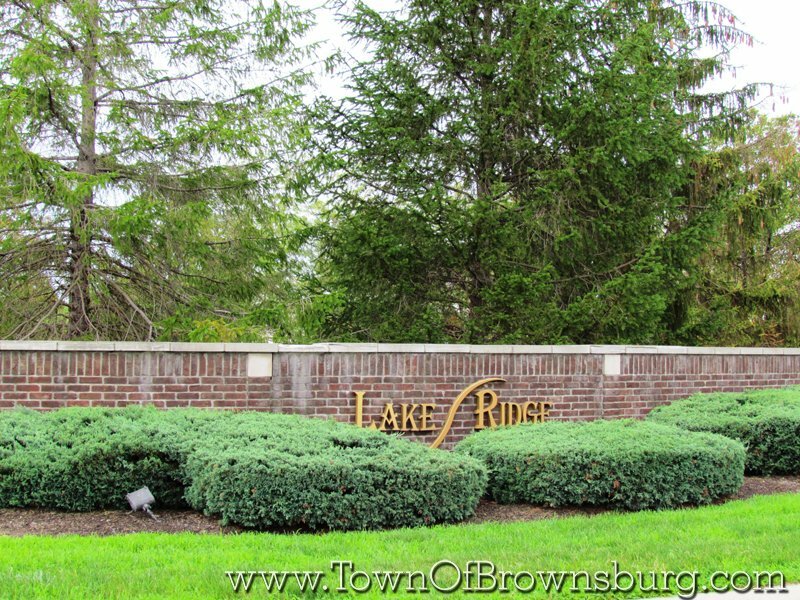 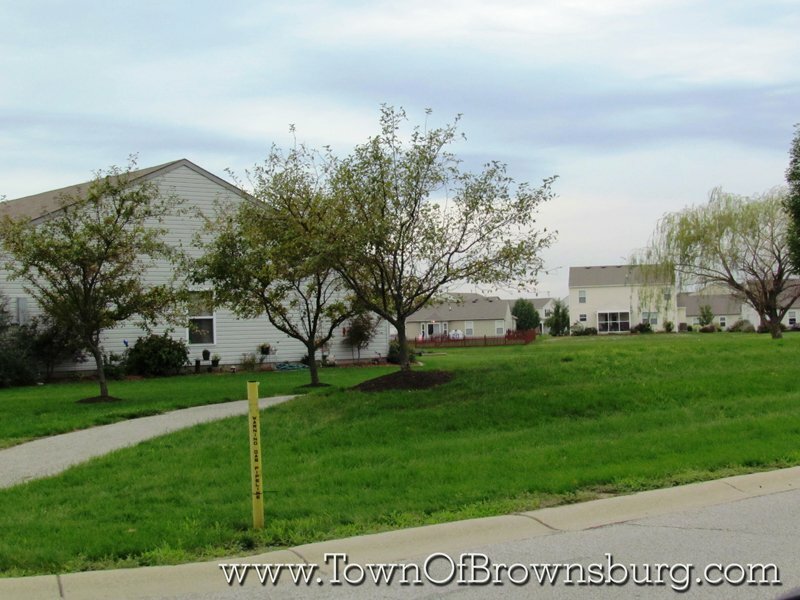 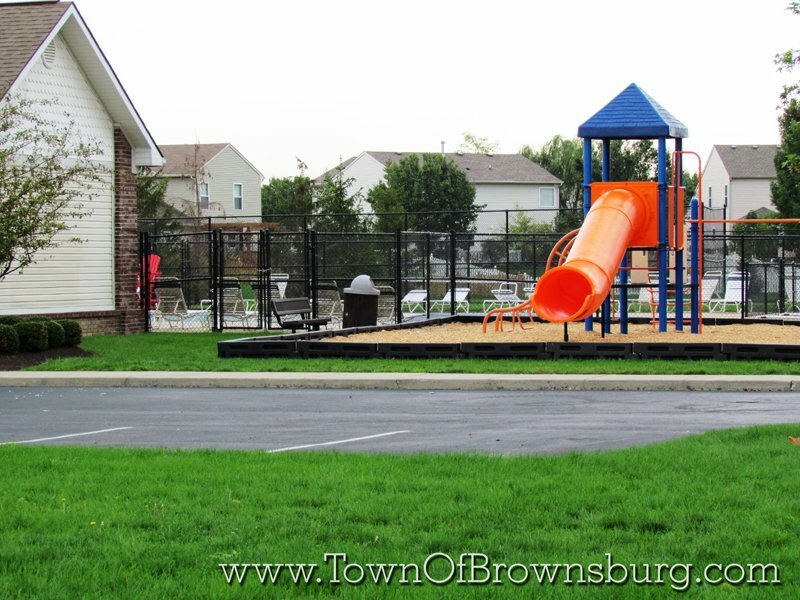 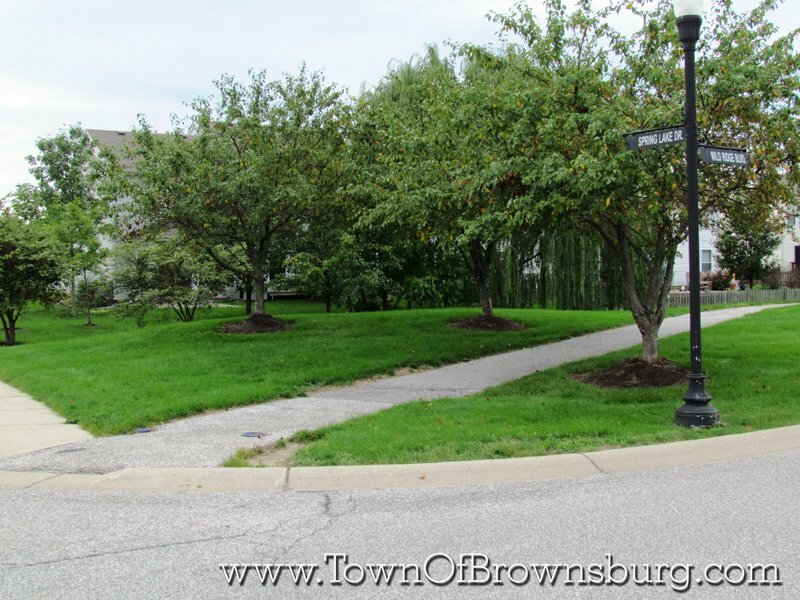 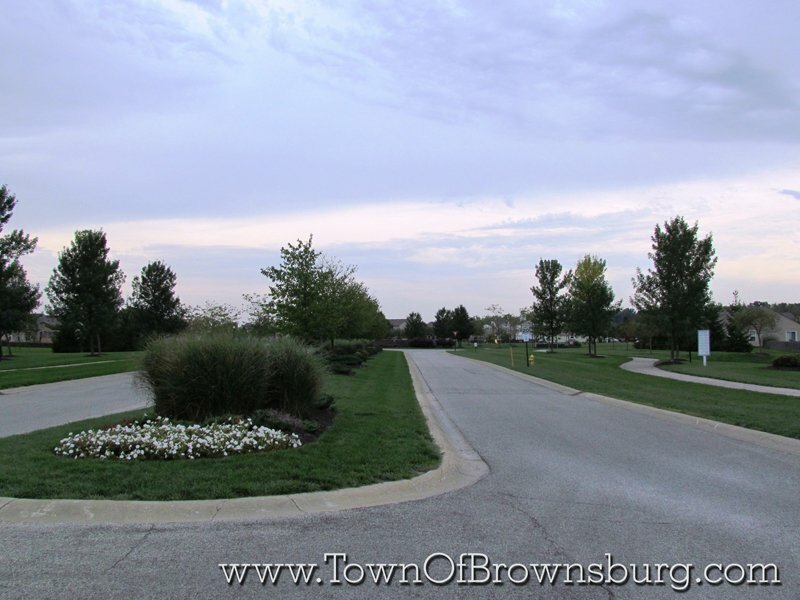 This neighborhood has many amenities and large common areas including lakes for fishing.